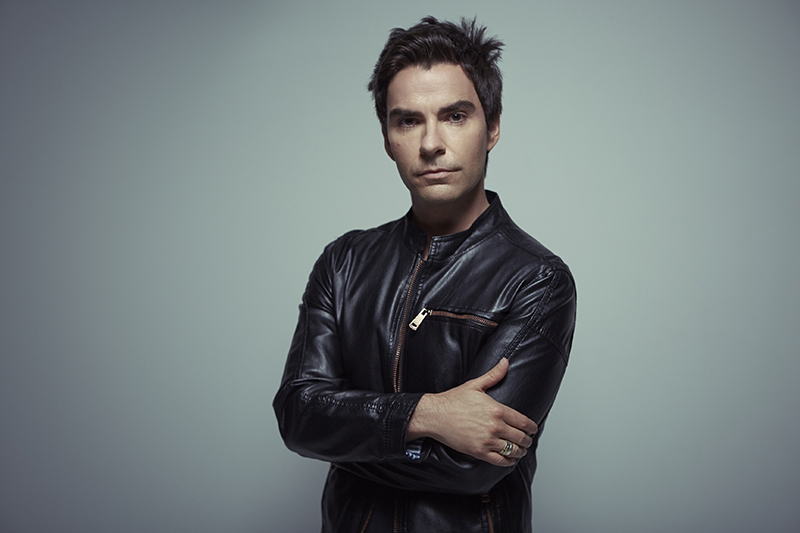 Kelly Jones has announced Don't Let The Devil Take Another Day: A Solo Tour. The Stereophonics frontman will embark on his third solo trek this summer, calling in Edinburgh, Glasgow, Sheffield, Liverpool, Cardiff, Brighton, Bath, Cambridge, Birmingham, Manchester, Nottingham and London, where he'll play the Eventim Apollo. Stereophonics have a busy summer ahead, with huge outdoor shows scheduled in the UK and Ireland. Head here for dates and tickets. 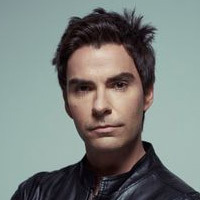 Kelly Jones will embark on his third solo tour this summer. Kelly Jones tickets go on general sale at 10am today.